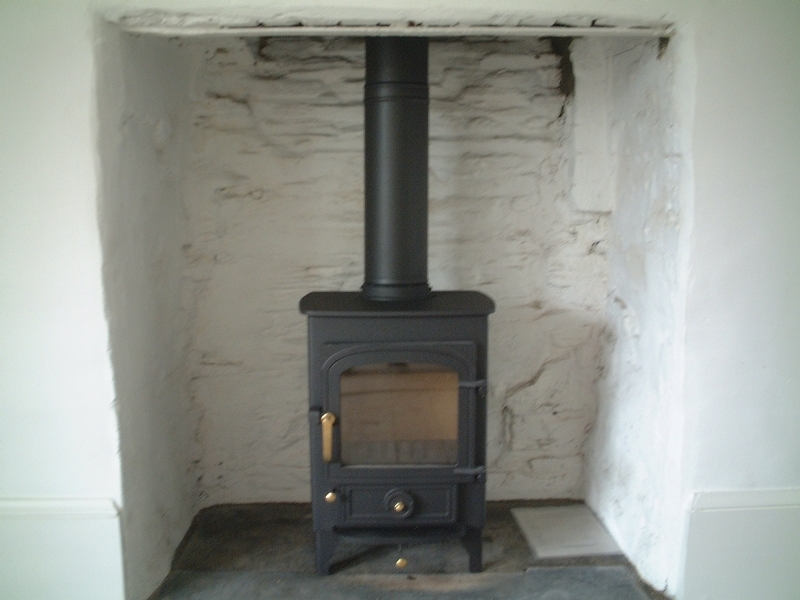 Clearview Vision in a stone cottage wood burning stove installation from Kernow Fires. 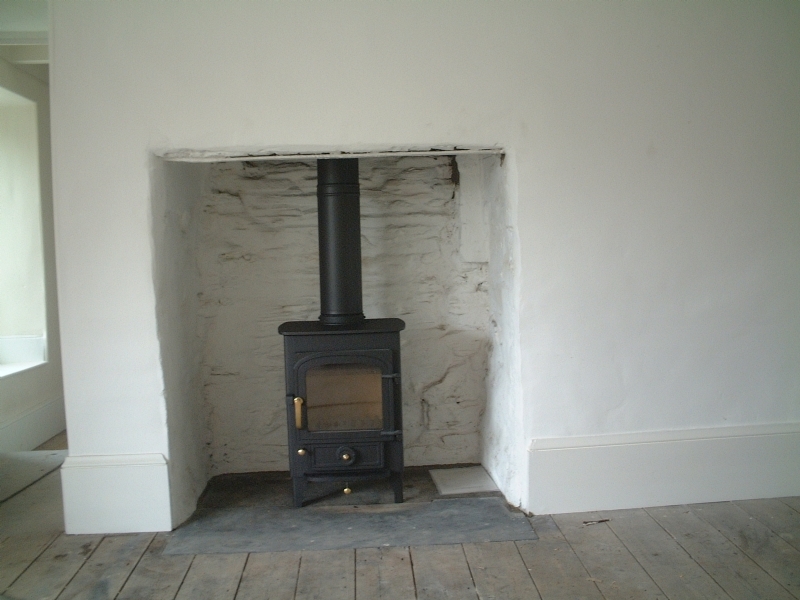 Customer Aspirations: Traditional looking fire to warm this large fireplace and room. 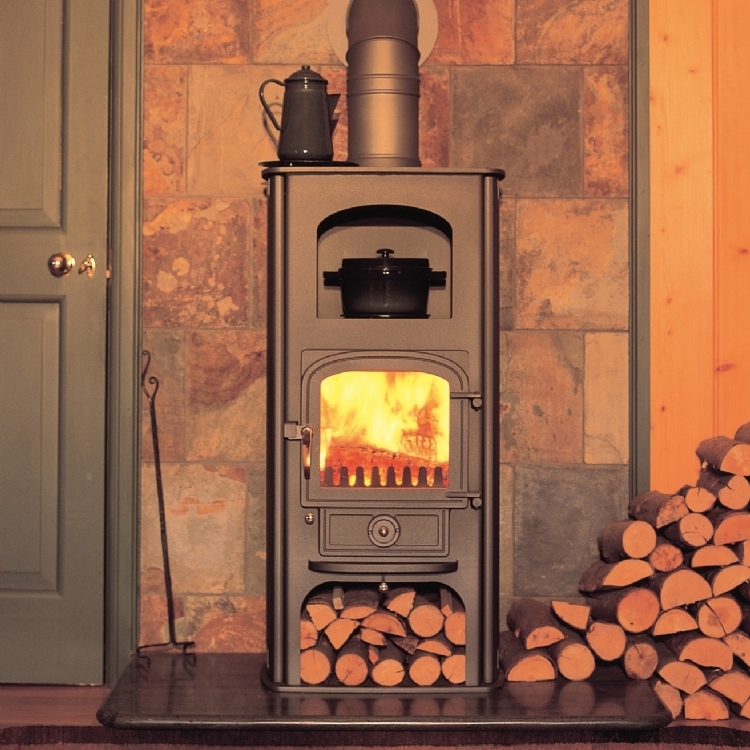 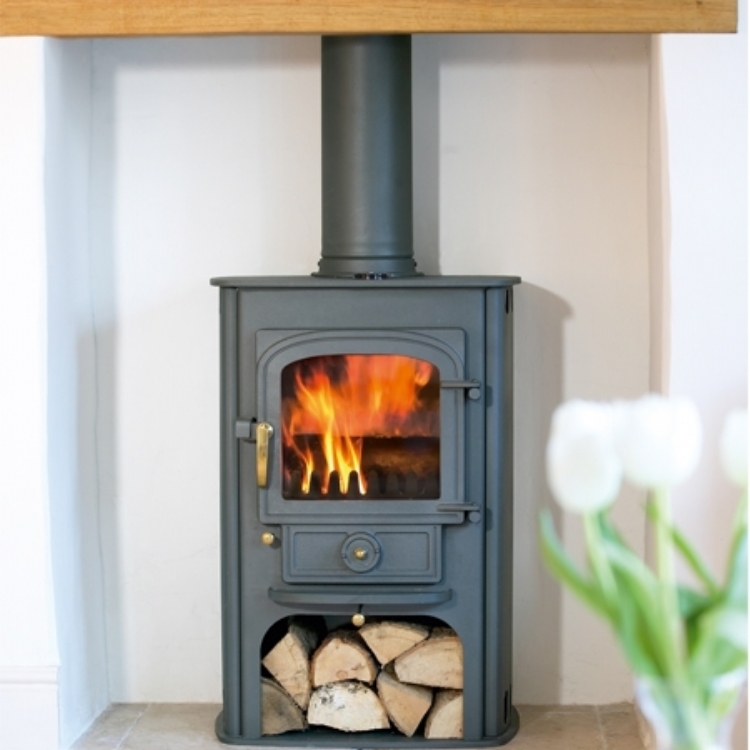 The Clearview Pioneer is traditional looking and a solid multi fuel. 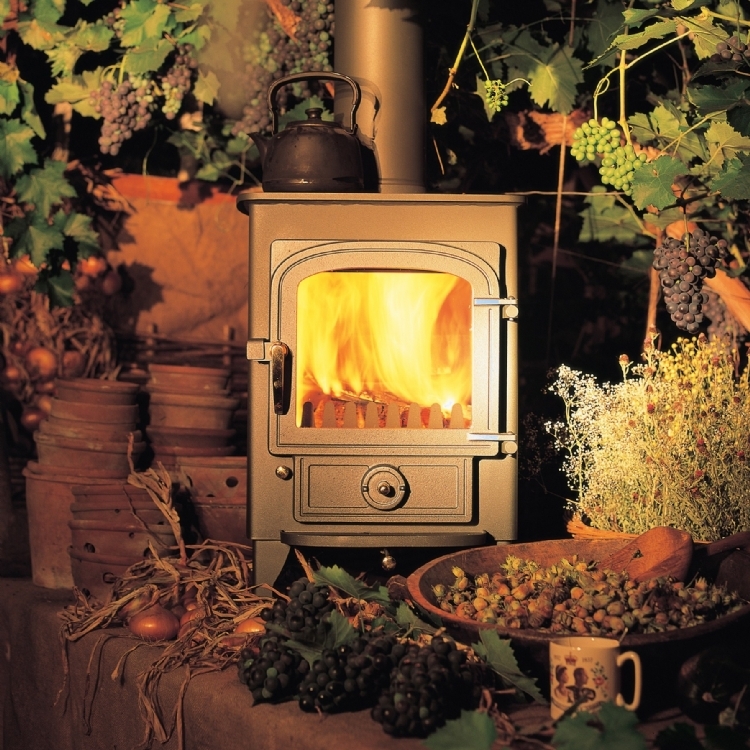 It's very efficient so will warm the large fireplace and room thoroughly and looks great in the traditional stone building.